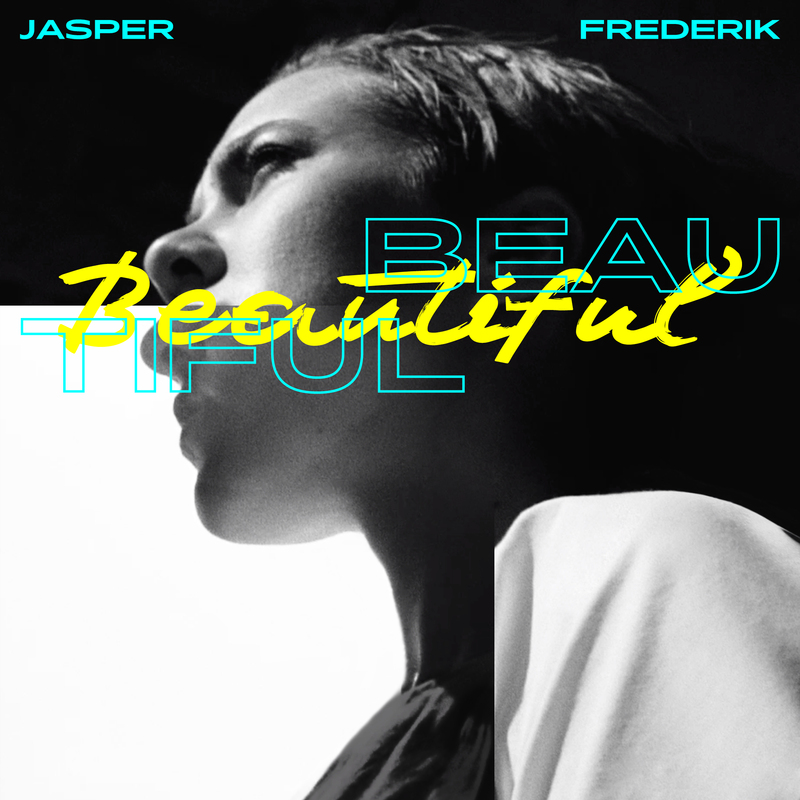 Scandinavian man of mystery, Jasper Frederik, known as one of the most influential experimental artists with a plenty of pseudonyms, now shows his prowess on his first song outing. As the always-man-behind and mainly jack-of-all-trades he influenced a lot of art and style. He is like one of the greatest hidden icons on the spot and draws the curtain on A CLEAN CUT with his modern club heater ‘Beautiful’ incl. stunning remixes by Vacation Boys & Dominik Marz and Aaron Ahrends. The song hit #40 in ‘Deutsche Club Charts (DCC)’. Music video direction, concept and production in co-operation with I AM JOHANNES and Marie Zechiel.